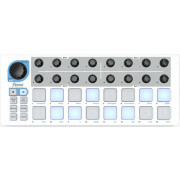 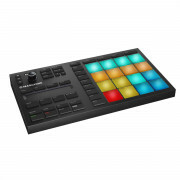 Here online or in our Westend DJ Store, we stock the Novation MIDI controller Launchpad Pro which has been newly designed to keep you focussed on the performance using its simple effects and mixer controls. 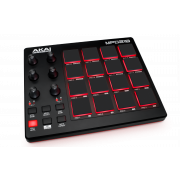 Abelton Live is integrated seamlessly to create unique and custom mixes with dynamic beats and easy to manage samples. 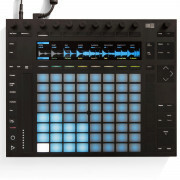 The Novation Launchpad Pro is lightweight and compact to allow for easy transport to and from gigs – just plug and play and get the party started. 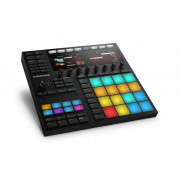 Native Instruments’ Maschine Studio is the new production workstation for professional music production and live performances. 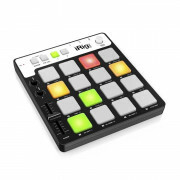 Not only does it come with a built in stand, its multi-colour pads and display knobs provide an incredible user experience with simple edit buttons, jog wheel and monitoring features for a seamless sound every time all for a great price online and in store with Westend DJ. 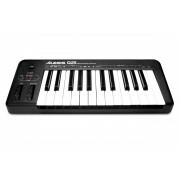 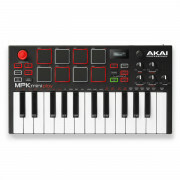 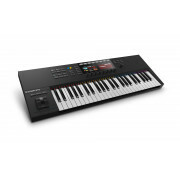 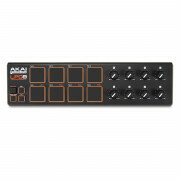 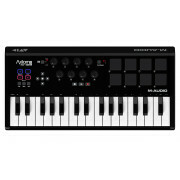 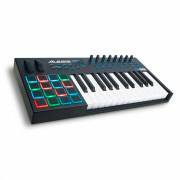 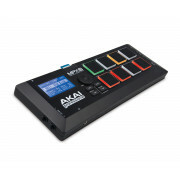 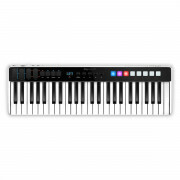 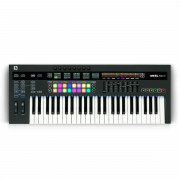 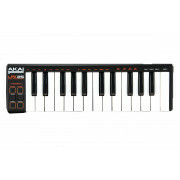 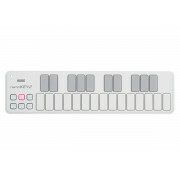 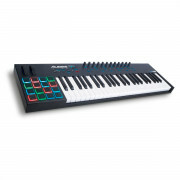 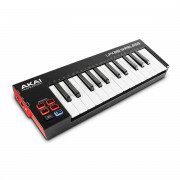 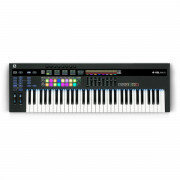 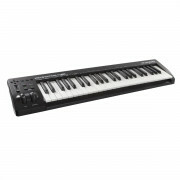 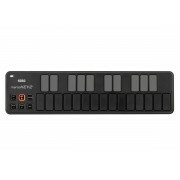 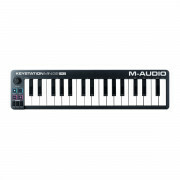 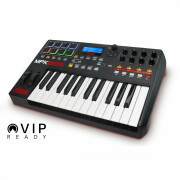 We have a great selection of MIDI keyboards for sale with different amounts of keys and functions available to suit all preferences; the Akai MIDI controller Advance Keyboards transform the standard computer based plugins into an entirely hands on performing experience for the user. 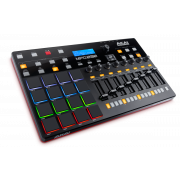 The Advance Keyboard surface features a full colour display with simple to use, real-time control and feedback of all virtual instruments and samples – the perfect addition to your DJ kit.